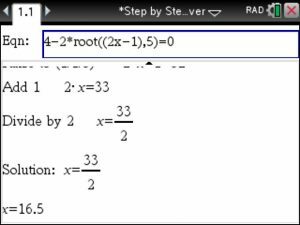 Just enter the radical using the root() command. 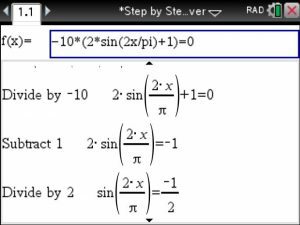 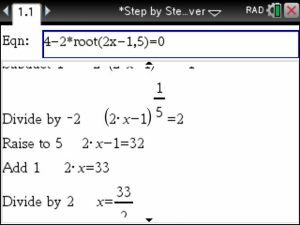 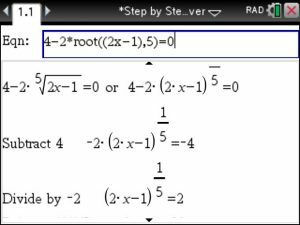 Here is a brief video showing how to solve any 2×2 system of equations in Algebra using the TiNspire calculator – best of all : each step of the elimination method is shown. 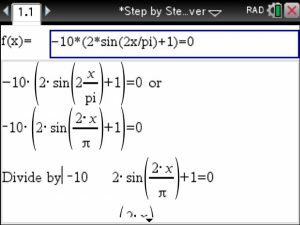 This handy Algebra Solver is available in Algebra Made Easy at www.TiNspireApps.com . 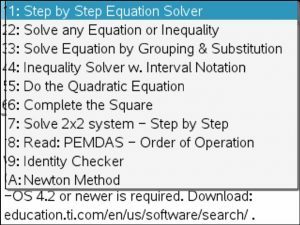 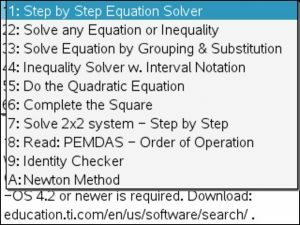 Enter any equation and view the steps until final answer is derived. 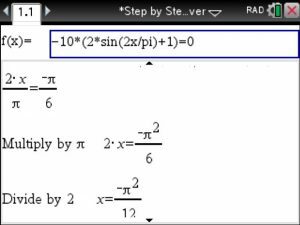 last line. 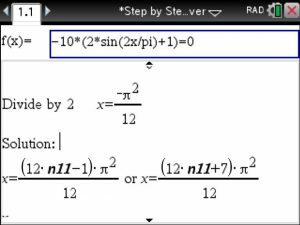 n11 represents a constant, think of it as constant K as typically used in text books.